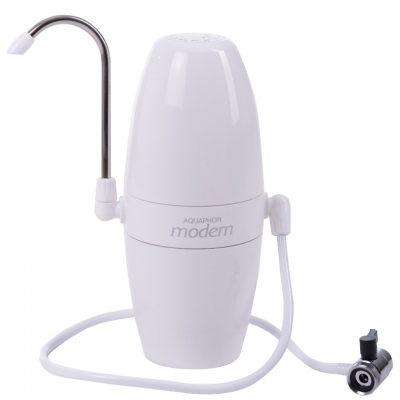 Elegant counter-top multi-level water purifier will shine in every kitchen. 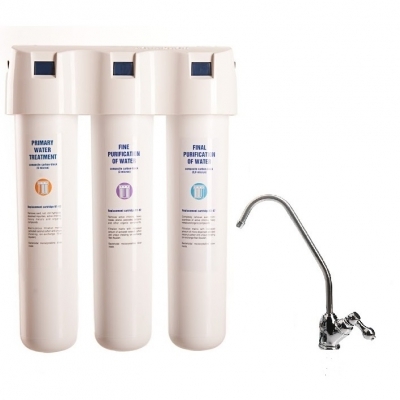 This faucet water filter has the greatest resource and performance. 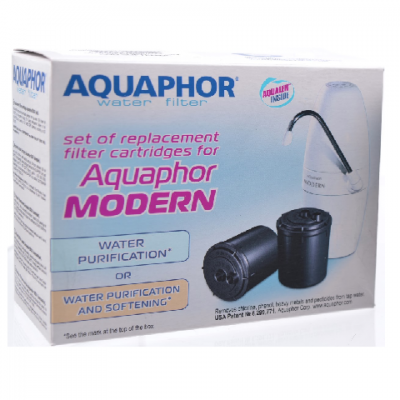 Through a combination of fibrous and granular adsorbents, Aquaphor Modern deeply purifies the water. 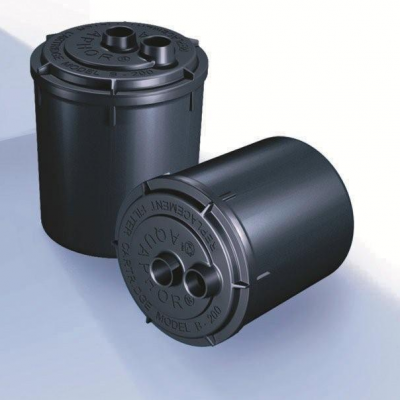 It can also be equipped with softening filter modules. 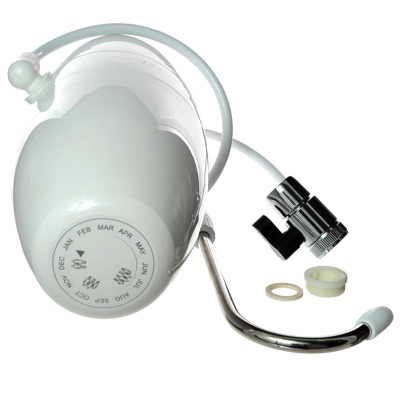 Easily adjustable stainless steel filtered water spout includes one set of replacement cartridges. Please measure your tap thread to make sure Aquaphor Modern will fit. Watch the installation guide below. 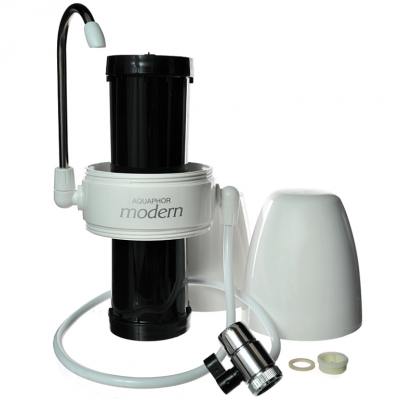 AQUAPHOR MODERN provides an option of easy installation only on threaded faucets: (M22x1 - external or M24x1 - internal). 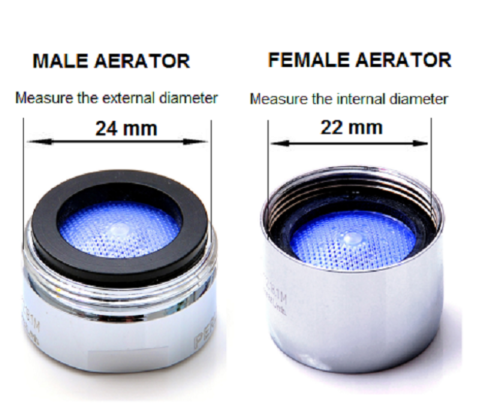 Your tap aerator has to have exact measurement, see picture below: We do not provide connectors of other sizes. Better than a filter jug Although it's quite large have on the draining board it is preferable to a filter jug and much more convenient. It was easy to fit too. 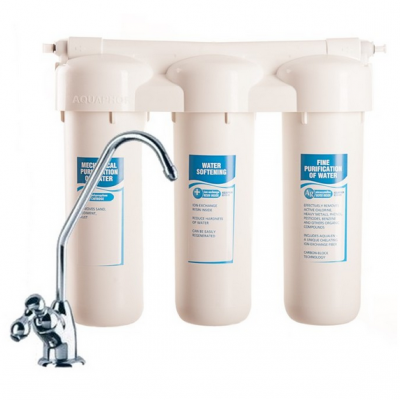 Great water filter Great product easy to install and use. Great filter to be used anywhere. We bought this and we really love it. Easy to mount and the water tastes very good. You wont be disappointed if you buy this.